Harold Jaspersen first entertained the idea of starting his own business while reading at the kitchen table of his farm home. A magazine article caught his attention as it noted the forthcoming opportunities available in the insurance field. 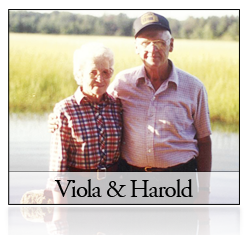 With the patience and support of his wife Viola, they teamed to start up an insurance and real estate agency. 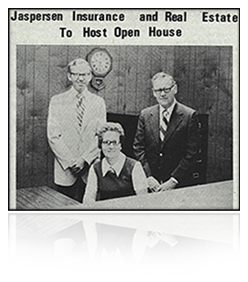 Joined by his son-in-law Eugene Christianson in 1974 - Jaspersen Insurance & Real Estate continued to forge a solid base of operations in northern Iowa, with their office located in the town of Thornton. The 'lure' of days spent fishing soon captured Harold's imagination as he sold the business to Eugene & Jane Christianson in 1977. 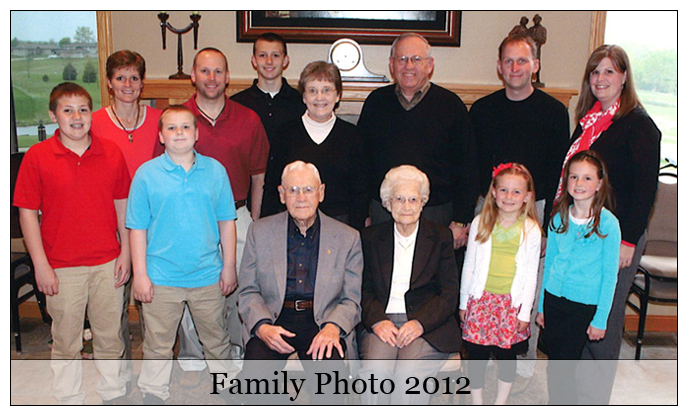 When Gene & Jane's oldest son, Tom, joined the agency in 1994 thoughts turned to expansion. A satellite office was opened in Belmond in 1996 with Tom moving his base of operations westward. Construction began on a new office building in 1997. In late 1999 operations expanded east into the town of Sheffield. Second son, Tim, came on board and the Lockwood Insurance Agency was purchased. We were delighted to come to terms with the Gatchel Insurance Agency in the summer of 2004 and expanded our base of operations to the city of Garner. Luann Gatchel has remained on staff to manage the Garner office. As the years have passed and locations have been added we have made a conscious effort to remain "The Little Shop with the Big Service." Our agency is blessed with a pool of experienced, energetic, and talented personalities that believe in service to our friends and customers we humbly invite you to become one or both. The Staff of Jaspersen Insurance & Real Estate, Ltd.